Description: In a changing world, having more people thinking about the future and the possible scenarios your business might face is always better than having less people. We understand what it means to be a ‘learning organisation’. Imagine what we might achieve if we were to begin building ‘future thinking organisations’? Business needs people who are bringing the outside inside. What’s going on in the market place? What do customers want? What are competitors doing? How are your suppliers performing? What’s the Government up to? This is a key component of future thinking, or scenario planning, in order to be ready to rapidly adapt in a disrupted world. Bringing the ‘outside inside’ is only useful if you have people who are equipped to process it in a shared framework so that you / they can do something with it. 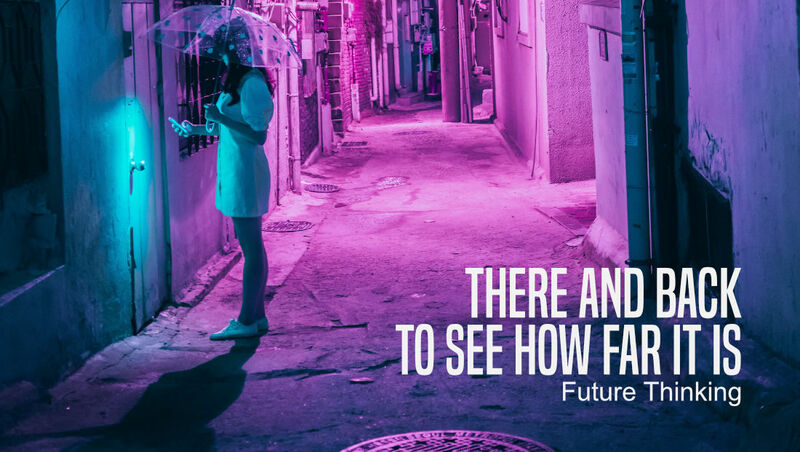 This keynote presentation explores a simple framework for future thinking and scenario planning, helping delegates grasp the reality that the future can be described. They may not always get it right, every time, but with enough practice we are to better prepare ourselves for the world that’s continually emerging. Having a range of plausible alternative futures, whether they’re formally described and written down, or loosely housed in your mind, leaves any person, business, and even a country, in a far better position to navigate the future successfully. This presentation will leave delegates more empowered and hopeful about the future.